Cisco Finesse 11.5 felt pretty much the same as earlier versions. And though it offered a lot of business value, the outdated design features and loss of team chat features available in Cisco Agent Desktop (CAD) left many organizations waiting for something better. Cisco listened. The release of Cisco UCCX 12.0 is putting Finesse back in the spotlight, with a whole new look and feel. A new left navigation bar, which can be pinned or unpinned by users, provides smooth transitions with pop-overs to help guide the agent easily between incoming calls and digital channels. Those familiar with CAD will breathe a sigh of relief to hear of the return of – and improvement on – agent <-> agent and agent <-> supervisor chat messaging in Finesse 12.0. At the heart of this evolution is a focus on the user experience. The addition of summary reports, dashboard management, navigation bars, and widgets provide a more customizable, intuitive experience for the agents and customers relying on Finesse 12.0 to provide an extraordinary customer experience. While the value of Finesse hasn’t changed – it still delivers contextual information continuously for agents while offering a smooth journey, across time and channels for customers – the user experience has. Cisco Finesse 11.5 offered a lot of next-generation features and benefits – single sign-on, task routing APIs, and mash-up architecture, to name a few – but looked and felt like a tool from the late 1990s. This meant agents needed significant training in using the tool, as it lacked an intuitive nature. Technology users today expect the tools they use to anticipate their workflow needs quickly, accurately, and efficiently. The release of Cisco UCCX 12.0 and with it, Finesse 12.0, recognizes this and offers a solution. Finesse 12.0 continues to offer value by enabling the customer service group within the organization to handle the constant influx of inquiries through the use of a personalize desktop work environment using a web-based interface. Customer service representatives can use the Finesse 12.0 dashboard – or cockpit – to easily take advantage of the tools’ numerous benefits. This saves time and makes both your customers and agents happier. Win-win. Back when Finesse was Cisco Agent Desktop, agents and supervisors loved the chat features, which enabled easy communication with agent <-> agent and agent <-> supervisor teams. Finesse 11.5 removed this feature and disappointment reared its ugly head. Clearly, Cisco heard the calls for reinstatement, as Finesse 12.0 brings back these chat features. In addition to desktop chat, team messaging, silent monitoring, barge-whisper-listen, direct transfers, and customer context information flow tracking all make collaboration a focal point with the new platform. The cockpit is one of the most visually compelling elements of the new Finesse 12.0. A left navigation bar offers management, analytics, data access, chat features, and other capabilities with the click of a button. It can also be unpinned for those who prefer a cleaner view, adding on to that customizable value for users. The top of the cockpit also uses visual cues to display readiness and capability widgets. Agents and managers can quickly access the information they need to deliver information to the caller immediately. Supervisors have access to the tools to enable in-application workforce management. These tools, coupled with improved usability and feature access, mean a simplified customer experience – and that is the heart of customer service in the Age of Convenience. 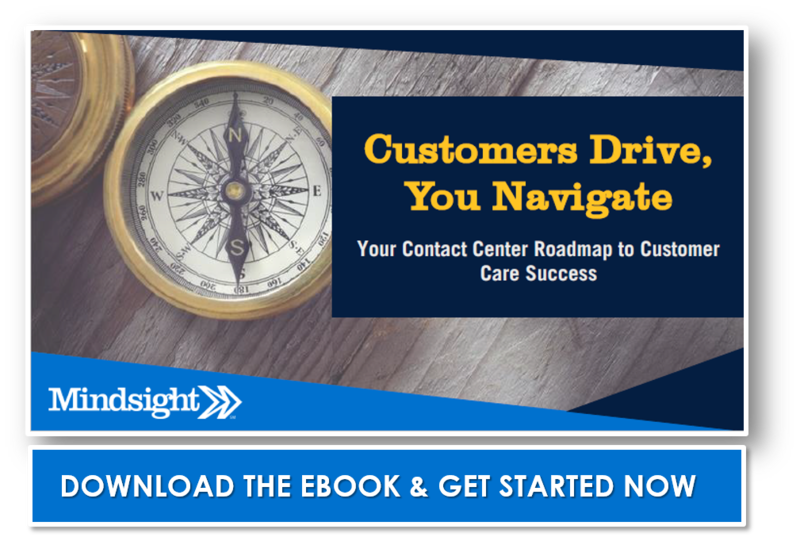 As a long-time Cisco Gold Partner, Mindsight’s contact center team is ready to optimize your call center technology to deliver on business value and the customer experience. 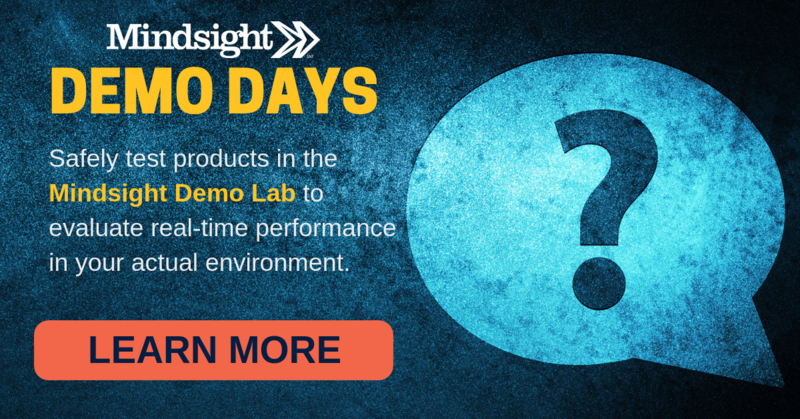 If you’re interested in testing the new Cisco Finesse 12.0 in your environment, sign up for Mindsight’s weekly Demo Days – our (free!) hands-on lab experience where we safely test the solution in your environment – or contact us today.